Indian packaging specialist Uflex has published the results of trials of its Flexfresh Liner Bags showing that they can bring about significant extensions in shelf-life during the transportation and storage of papayas. The company says the findings could reduce the reliance on airfreight and pave the way for an increase in the volume of papayas seafreighted to Europe by improving availability, cutting waste and making the product more affordable for consumers. The trials were conducted with 60 x 40 Flexfresh Liner Bags in open top corrugated boxes. Semi-ripe product was packed in warm conditions in the liner bags and hermetically sealed and transferred to the coldstore. The Fast Respiration Meter developed by Uflex’s Dutch partner Perfotec was used to determine the rate of respiration below the temperature of 10°C and to help determine the ideal ratio of oxygen and carbon dioxide inside the liner bags to maintain freshness and optimum shelf-life extension. According to Uflex’s chairman and managing director Ashok Chaturvedi, using the bags can lead to a shelf-life of 30 days for papayas with no detriment to firmness and quality. Furthermore, Shankaran claims that as the only biodegradable liner bag in the world, Flexfresh provides a 100 per cent sustainable packaging option for shippers. Perfotec director Bas Groeneweg is optimistic that the breakthrough will improve the availability of papayas on the market. “Combined with increased consumer knowledge about the health benefits of papayas this should mean more imports into Europe,” he notes. 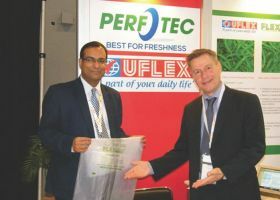 Together, Perfotec and Uflex have been building a global distribution network to roll out the technology and they are now keen to attract new customers, particularly in Latin America and Asia. 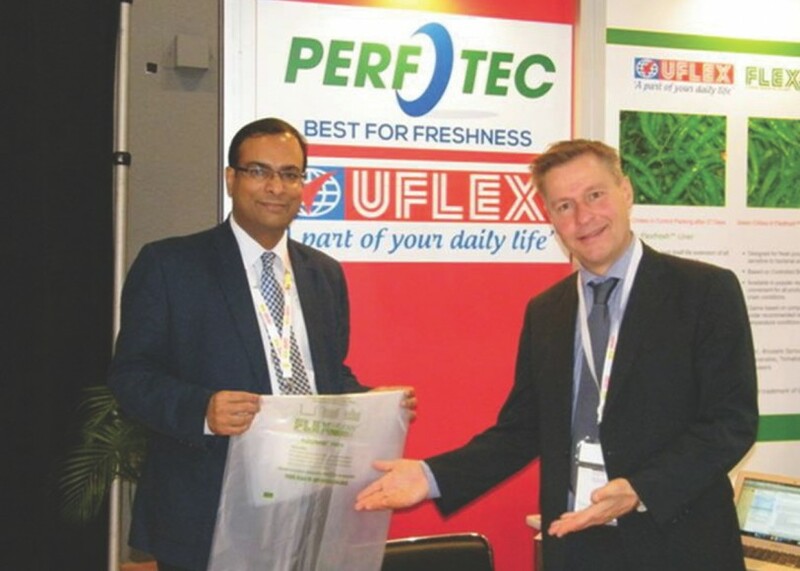 Having already received a high level of interest in India, Europe, Africa and South America, Uflex and Perfotec decided to launch the liner bags at this year’s Asia Fruit Logistica, where Uflex managing director Ashok Chaturvedi describes the response from the trade as “overwhelming”. 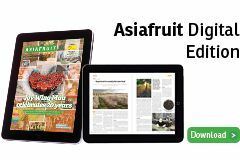 “The show generated enormous opportunities for both companies and their customers and several trials have subsequently been set up in New Zealand, Australia, China, Hong Kong, Malaysia and India on a wide range of tropical products,” he says. Uflex is India’s largest end-to-end flexible packaging company with customers in more than 140 countries.